If you exercise regularly, then you may have experience muscle cramps both during and after workouts. Cramps can be terrible. It often happens in the legs and is also called as a charley horse. The muscle cramps could sometimes occur in the thigh or foot. Sometimes, they happen after you are waking up or falling asleep. They are involuntary contractions of a muscle into a knot. The good news is cramps often subside within just a few minutes. Anyone could experience muscle cramps, regardless of their gender, age and fitness level. Sometimes, just the slightest movements which shorten the muscle could trigger a muscle cramp. 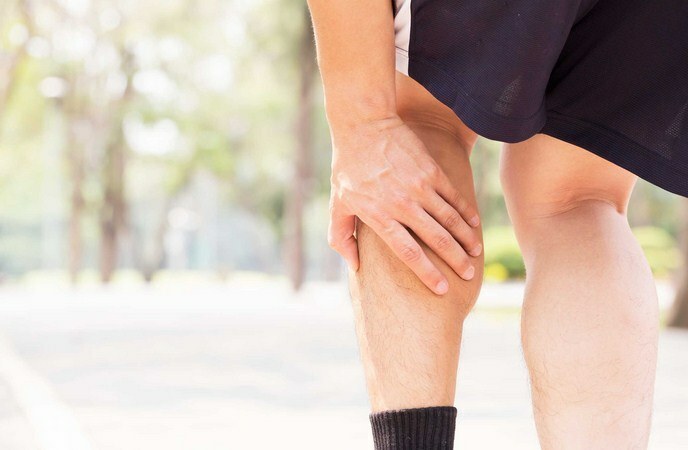 But, in healthy people, the fact remains that muscle cramps seem the most common in those endurance athletes like marathon runners or triathlete, or those performing strenuous physical activities without having any previous experience. Cramps often strike towards the ending period of the prolonged exercise, or about 4-6 hours later, implying that fatigue of muscles is a main factor. This will disturb the functions of the affected muscles. For example, when a hand muscle is impacted, it will result in difficulty in grasping or writing. when the foot or calf muscles are impacted, it will result in difficult in walking. 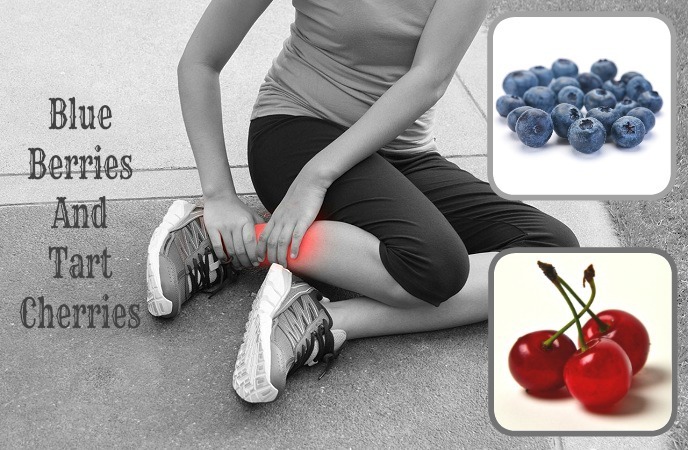 Despite the variety of reasons of muscle cramps, foods always offer solution to these problems. Power through your next walk with best foods for muscle cramps that ease soreness and fuel a natural recovery for your cramps. Also, avoid some worst foods mentioned here to avoid cramps before hand. 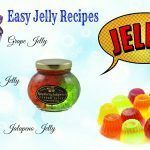 Check them out at the section Foods For Health on Nutrition Kit! In regard to choosing best foods for muscle cramps, part of this nutritional strategy comes up with getting dietary basics right. The strategy is consuming sufficient fluid during and after workouts. Besides, choose a diet which is rich in calcium, potassium and magnesium. 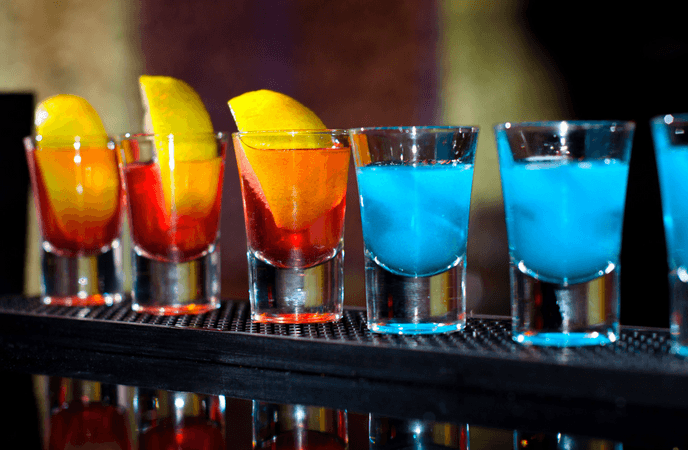 On other hand, dietary basics are important but basing on your sporting activities as well as environment, maintaining optimum hydration, muscle glycogen levels and electrolyte balance might require the assistance from sports beverages. In humid and hot conditions, the losses of sweat could be considerable, even when the intensity and duration of the exercise are rather modest. That case, maintaining enough fluid and having replacement of electrolyte mineral are important. In less humid, cooler conditions, the muscle glycogen levels will be reduced, and carbohydrate replacement should be focused more, despite the electrolyte replacement and fluid is still important. These are basics about choosing best foods for muscle cramps. 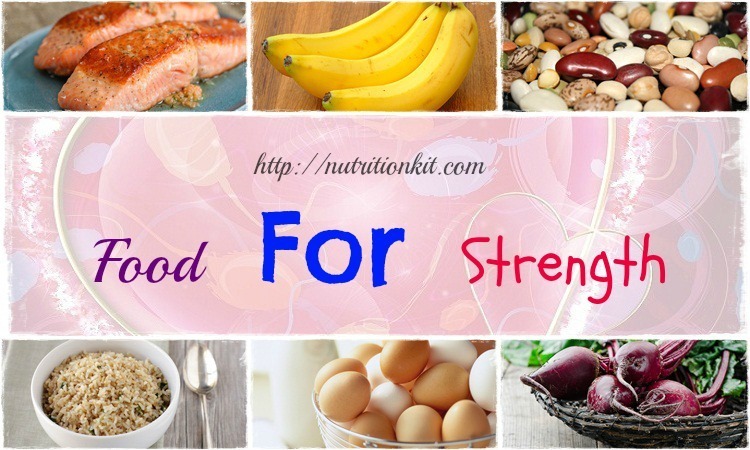 Keep reading this article to find out the specific foods you should opt for. It is said that bananas can provide you with potassium, which can promote muscular function and protect our nervous system. 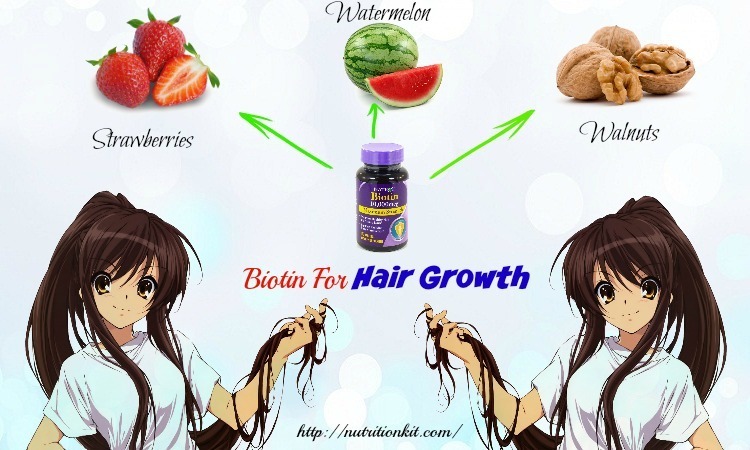 Also, you can get this substance from citrus fruits and melons. 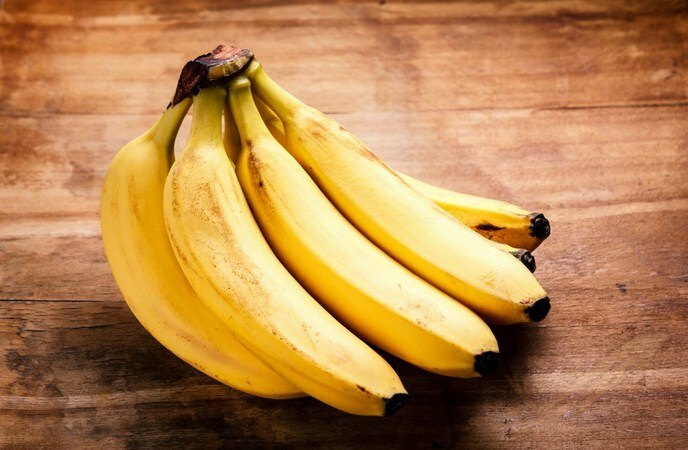 To make use of bananas for your muscle cramps, you can eat a banana before or during your cycle in order to avoid cramps and decrease bloating. It is estimated that a medium sweet potato offers about 15% of your everyday daily value. These savory and sweet food contains complex carbohydrates, keeping you satisfied and energized. Cooking them is simple so you can easily take advantage of sweet potatoes for muscle cramp relief. Simply cut them into medium round slices, toss them with olive oil, chili powder, salt and cayenne pepper. Then, roast them at 400 degrees for about 25 minutes, then you will get a spicy snack. This is one of the best foods for muscle cramps you should not skip. 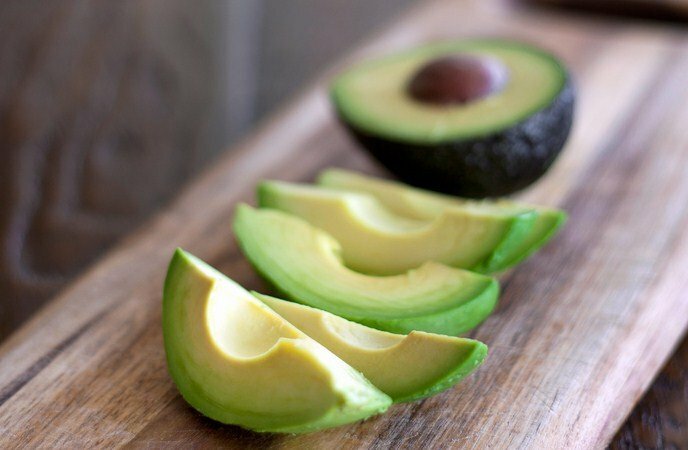 In addition to heart-healthy fats, a good serving of avocado has a significant amount of potassium which is one of the electrolytes which is lost whilst sweating. Lack of potassium can be a main factor causing susceptibility to regular muscle cramps. Also, a deficiency of potassium could impact strength performance. Thus, stack several slices of avocado on your turkey sandwich to relieve your muscle cramps naturally. Being a good source of sodium, which plays an important role in maintaining normal fluid balance within the human body, celery is another good choice among best foods for muscle cramps. Sodium can help with muscle contraction as well as nerve impulse generation. The human body often pulls nutrients from itself, including salt, after a hard activity. 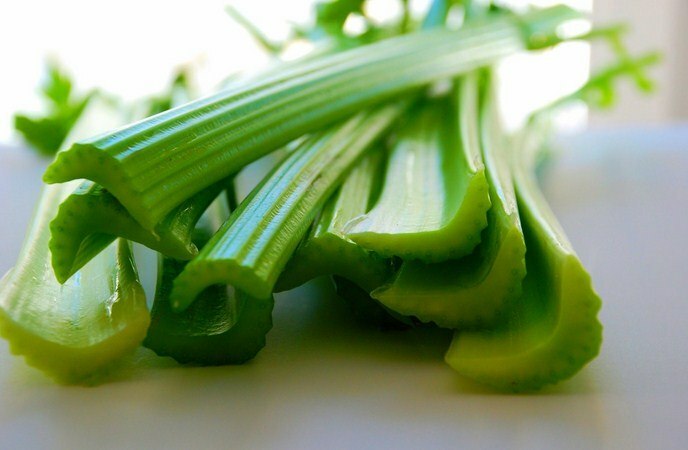 Thus, eating salty foods like celery can give your body an essential and natural boost of sodium. The low-fat milk, yogurts and other dairy products can supply your body with calcium, which is important for the bone health. Also, it is an electrolyte, which is crucial for muscle function. Because calcium plays a main role in muscular contraction, so a deficiency of this mineral can accelerate your risk of muscle cramps. According to some survey among athletes, calcium deficiency is extremely common. 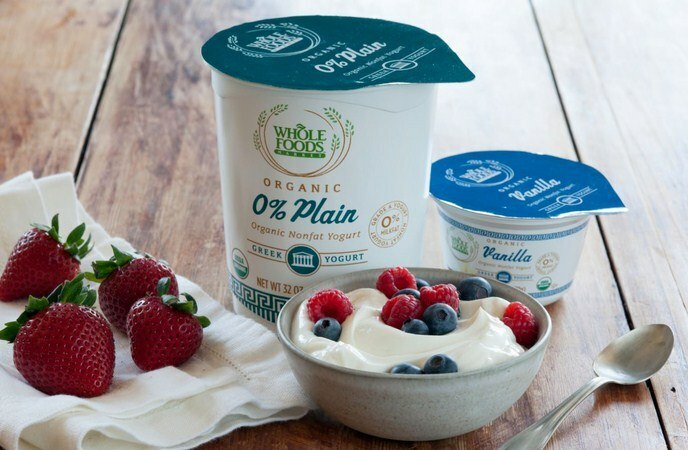 Hence, do not overlook yogurt if you want to ease your muscle pains naturally. 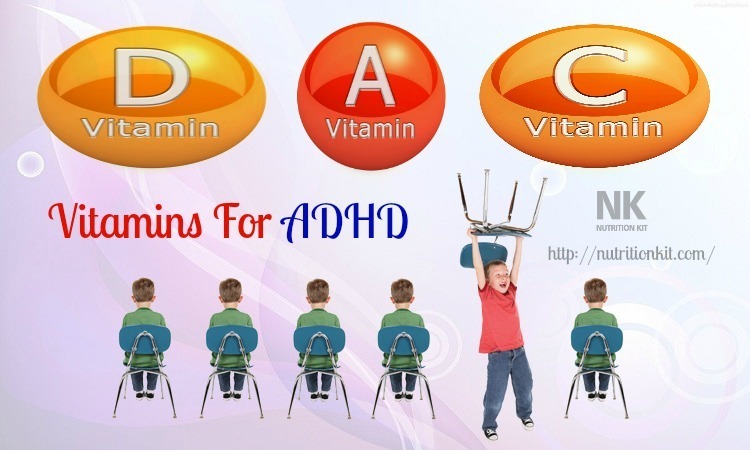 But, do not forget to take vitamin D because it is directly related to the symptoms of muscle cramps. For women having cramps during period, they should avoid caffeine during their period because it may make you anxious while retaining water. 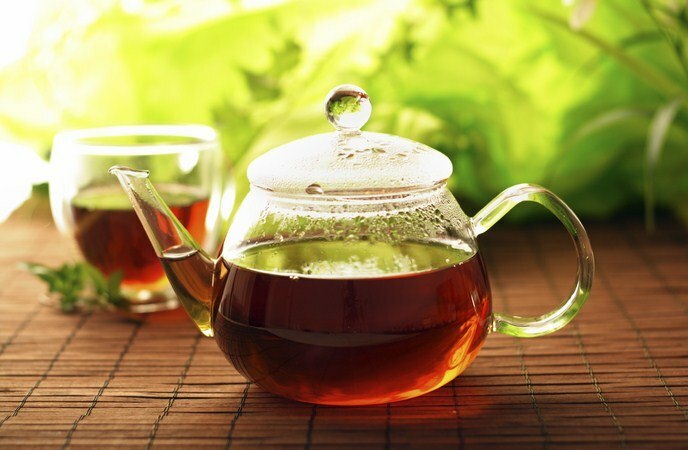 So, replace your coffee with tea for a relief of cramps. Drinking enough water throughout the day can help you fight off cramp symptoms. Drink 8 glasses of water per day. You need to stay hydrate all day long to build muscles and prevent muscle cramps. But how to know if you are appropriately hydrated and taking enough water? Look at your urine. 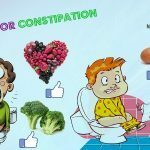 If your urine is dark yellow, then you do not take enough water. In case your urine is clear, then congratulate! Keep in mind that drinking 8 glasses of water per day can help you keep the doctor way, but drinking more of that amount can help you remove y our usual muscle cramps. When it comes to best foods for muscle cramps, leafy green veggies are very great that you should always add to your diet. 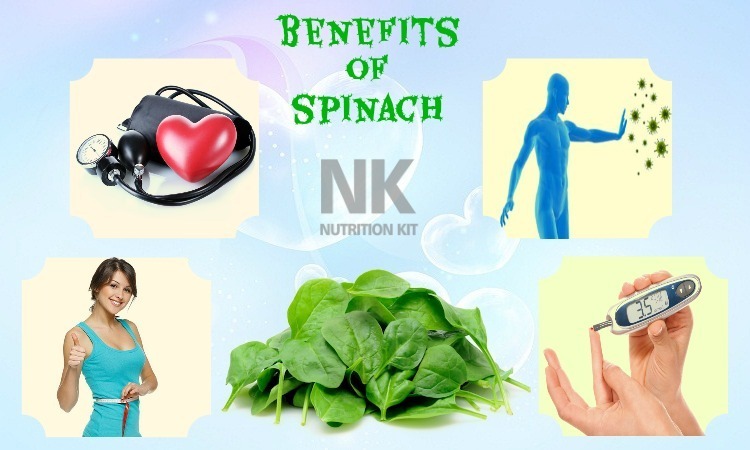 Being a great source of calcium, which is essential for muscle function as mentioned earlier, spinach and kale can ease your muscle pains. If their tastes are not your favor, then you can blend it into a delicious smoothie with some almond milk and fruit. 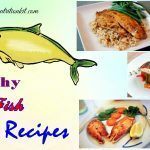 This flavorful, delicious fish is full of vitamin D and omega-3, both of which are beneficial for muscle cramps. 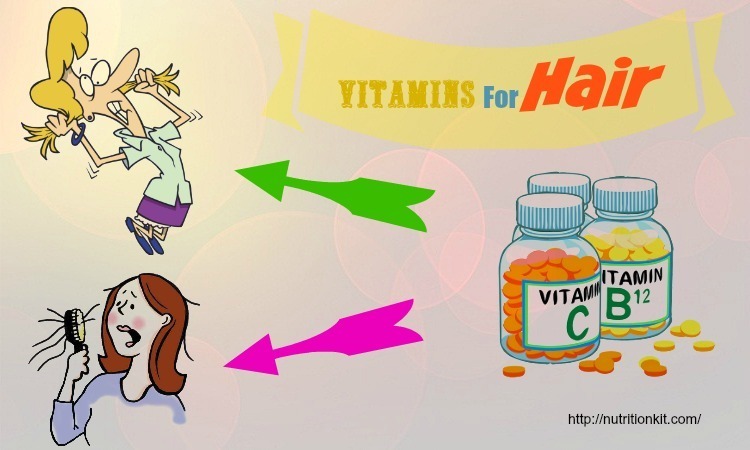 Also, it has anti-inflammatory effects which can keep your cramps under control. Researchers recommend consuming fish oil for those who are taking part in intense workouts or under intense environmental and physical stress like competing in extreme cold or heat or at high altitudes because it helps fight oxidative stress and alleviate waste production during the intense exercise. Just eat this cold fish once or twice per week for a potassium-packed and protein-rich meal to help promote your six-pack. 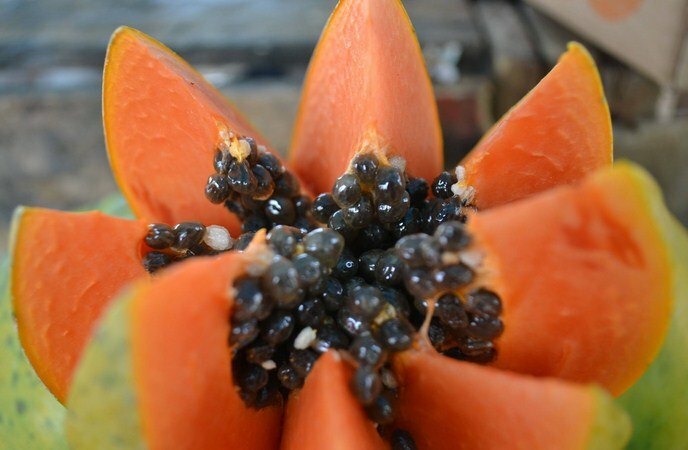 A medium papaya has 781 mg of potassium, equals to 16% of your everyday value. You can reach for a few slices of papaya for a sweet energy boost in the afternoon or simply pair it with protein like Greek yogurt to provide electrolytes as well as repair muscle damage after a hard workout. Taking oatmeal is another good choice if you are looking for best foods for muscle cramps. Having a large amount of potassium, oatmeal can relax your muscles. This tasty breakfast, on the other hand, can work for a small or snack meal at anytime of the day. Buckwheat, bran muffins, pasta or whole-grain breads also help in maintaining muscle movement. Furthermore, if you are in the process of losing weight, the oatmeal also helps you achieve the goal. Being one of good foods for weight management, oatmeal along with other whole –grain foods can give you a full feeling naturally. Legumes and beans are good foods for muscle cramps because they offer magnesium to help promote muscle contraction and prevent common muscle cramps. Deficiencies of magnesium may result to muscle twitches as well. Nuts, soybeans and seeds also have a large amount of the muscle-boosting magnesium. Both these fruits have been found that they decrease delayed onset muscle soreness and recuperate strength more quickly. These dark-colored fruits have nutrients which can promote the eradication of waste products produced during workouts. On the other hand, tart cherries can help in increasing sleep hormone melatonin within the human body so that you could get better sleep. But, to take advantage of these fruits the right way, you had better avoid drinking milk products at the same time with cherries and berries as the proteins in milk could inhibit the antioxidant activity within the human body. 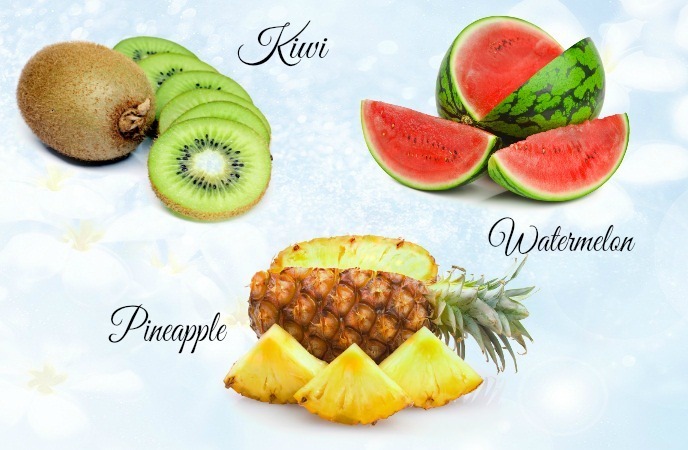 Thus, after eating a whey protein shake, you should wait at least 1 hour before consuming these fruits. 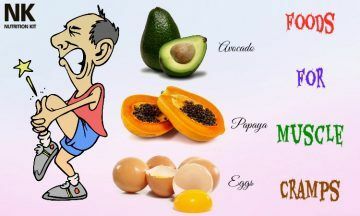 These are high-glycemic fruits which are healthy foods for muscle cramps. Especially, if you consume them after workouts, it is much better because it helps to rehydrate and replenish the glycogen store, which is an energy source of muscles. 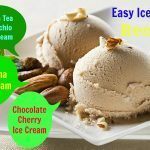 Moreover, these foods also consist of unique antioxidant compounds which are helpful in aiding tissue repair as well as recovery. 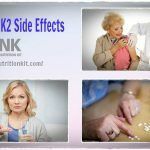 In addition, they also increase insulin, which can protect the muscle by suppressing inflammatory products produced during training and workouts. Watermelon was proven to help improve nitric oxide production, thereby delivering nutrient-rich blood to those weak, damaged muscle tissues. The increase in nitric oxide production is also linked with better use of oxygen during intense workouts. Similarly, potatoes and kiwi and pineapple are great for muscle cramps because they have compounds that help in defeating pain as well as inflammation. For those who are wondering if whole fruit is better than juice, then the answer is that: it depends on your preference and goals. If you want to lose fat, then avoid juice as they does not have fiber. And, consuming juice is faster than whole fruit and does not require chewing. However, if you want to gain weight or replenish glycogen, then choose the juice instead. Eggs are a good source of protein and have the high concentration of leucine which is an important amino acid for muscle building. 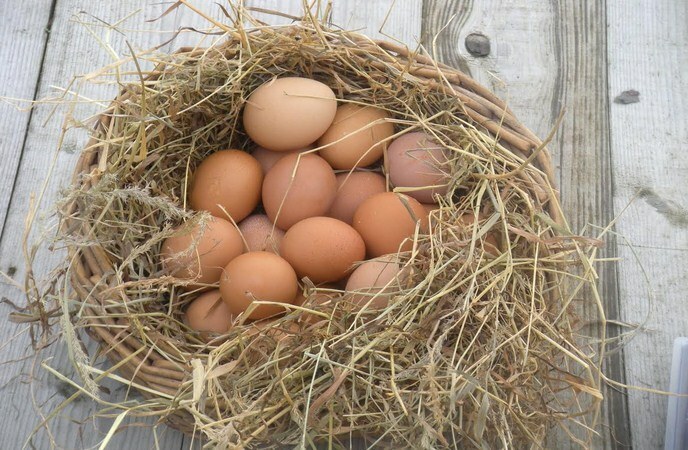 Eating eggs can reduce soreness and inflammation within your body because they provide antioxidants selenium, zeaxanthin, and lutein. If you want to worsen your cramps, then eat sugar or highly processed foods which contain a large amount of sugar more. It is considered one of the worst foods for muscle cramps. Nothing damages your digestive tract like this. It is said that chronic inflammation usually starts within your gut – the biggest part of the immune system. Remember you are what you eat. So, be careful of with you are absorbing. Too much consumption of alcohol will damage your gut flora, enhance yeast overgrowth and hinder the ability of your body to detoxify. Another one in this list of worst foods for muscle cramps is grains, both refined or not. Grains are hard to digest and could greatly tax your GI tract, thereby creating inflammation which leads to Leaky Gut Syndrome. Also, the high levels of lectins and phytic in grains may hinder your ability of absorbing magnesium, calcium as well as other essential minerals. However, it is worth noting that not everybody reacts the same way to grains. Many people react to grains but are not aware. The best test is a genetic test. Soy, canola and corn oils are genetically modified. Those oils may contribute to pain and inflammation. 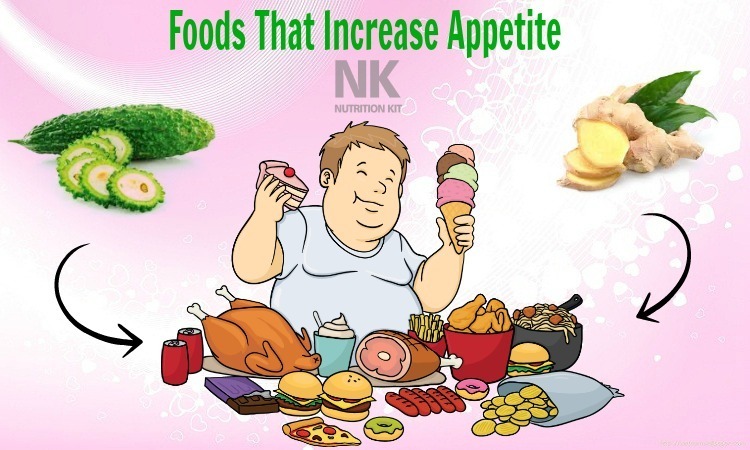 Oftentimes, they are used to cook with in the restaurants or added to common processed foods. 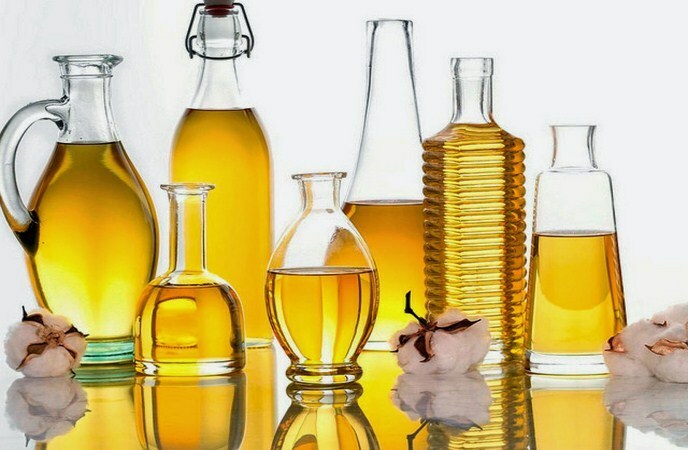 Despite these oils are claimed as “healthy”, you should not believe in the hype. They are one of worst foods for muscle cramps and pain. Among bad foods for muscle cramps, pasteurized dairy products may surprise you. Nonetheless, according to many researches, the majority of people having gluten sensitivity also report trouble with dairy products. Because the cows nowadays are fed with gluten-containing grains and chemicals as well, and their milk contains added hormones, they worse your muscle cramps. Furthermore, when it is preserved, that process creates a casein protein which could mimic gluten. Similar to processed oils, pasteurized dairy should be left on the grocery stores because it is worse for your pain. The majority of muscle cramps happen when a person pushes himself harder than he is used to. Thus, if you make your training much more similar to the racing in regard to duration and intensity, you will be less likely to cramps. If you suffer from cramps, the best manner to remove it is to take a rest. It is estimated that most cramps do not last more than 2-3 minutes. Light passive stretching might help muscle cramps relief than taking a rest alone. With this stretching, you are not trying to boost your flexibility, but you are telling your brain that it is acceptable to relax. Pickle juice or salty solutions may help with your muscle cramps. Even, it is thought to be better than drinking fresh water only or nothing. The ffect may be because of the salty/acidic taste. There is not much evidence about the link between dehydration and muscle cramps. But, it may contribute. Obviously, it is worth staying hydrated for many other reasons, you should drink water, not just when you get thirsty. While sitting, straighten the leg and flex the foot up towards the knee. You can place a rolled towel under your foot ball while holding the towel at two ends, then gently pull that towel towards you upon keeping the knees straight. While standing 2 ft (0.6 meters) or so from the wall, you lean forward against that wall. Keep your knee of the impacted leg straight with your heel on the ground. Practice this whilst bending the knee of your other leg. In case you suspect that the cause of your muscle cramps is due to a medicine. Before taking another dose, you call your doctor who prescribed that medicine. This medicine should be changed or stopped. Maybe, the dose should be adjusted. In case the medicine you are using is not described by a doctor, then you should stop using it. Consult your doctor once you think you need to continue using that medicine. Nothing can warrant that you will never suffer from muscle cramps. Nonetheless, using the best scientific evidence can help you minimize your chances of muscle cramps significantly. Drink lots of water as well as other fluids enough so that the urine is clear or light yellow. Eat healthy foods, particularly when you are pregnant, which are high in potassium, magnesium and calcium. Stretch your muscles daily, particularly before and after doing exercise or at your bedtime. Avoid suddenly increasing your intensity of exercise. Just increase little by little. IV. 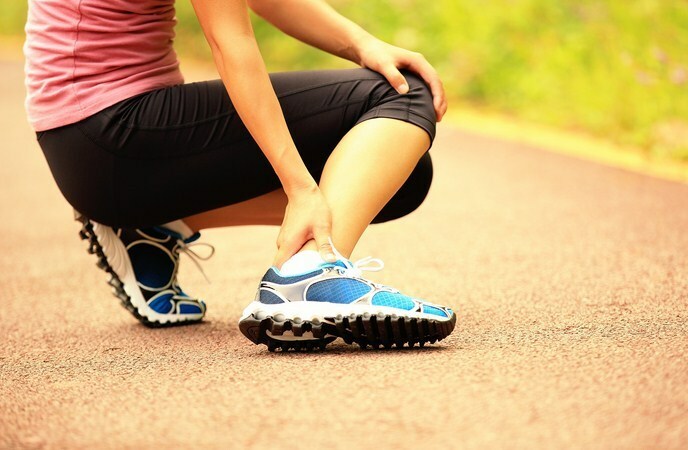 How To Stop Muscle Cramps When It Occurs? To sum up, the key to relieve muscle cramps is to build a healthy diet and lifestyle which contains best foods for muscle cramps and limit the amount of worst foods for muscle cramps mentioned above. 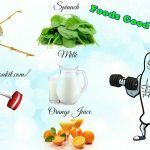 Now, we hope that you can answer the question “What foods are good for muscle cramps?” This list is created with the hope of helping you relieve and prevent muscle cramp symptoms the most natural ways. For any contributing ideas about this post, feel free to leave your words below. We will feedback as soon as possible. What If Your Muscle Cramps Keep Coming Back? In case your muscle cramps keep coming back or get severe, then you should consult your doctor. Perhaps, they are symptoms of another issue, like restless legs syndrome. If your cramps both you so much or trouble your sleep, then visit a doctor to take prescribed medicine which relaxes your cramped muscles.